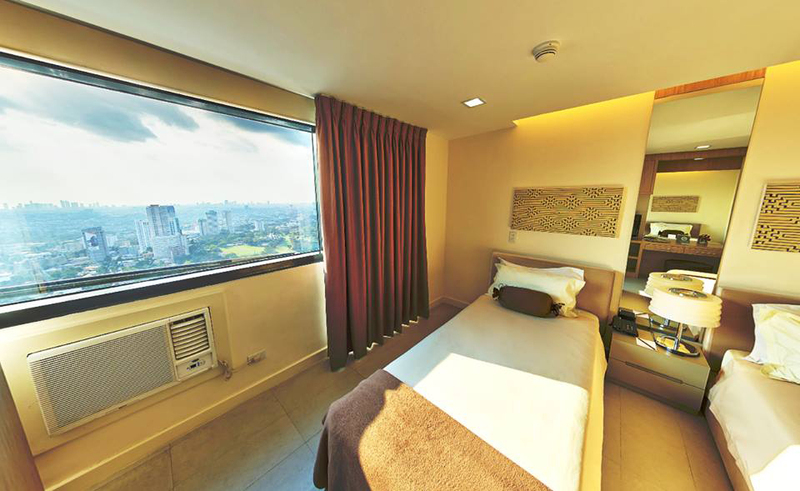 Asian Mansion II in Makati City has an enviable central address along Dela Rosa Street. 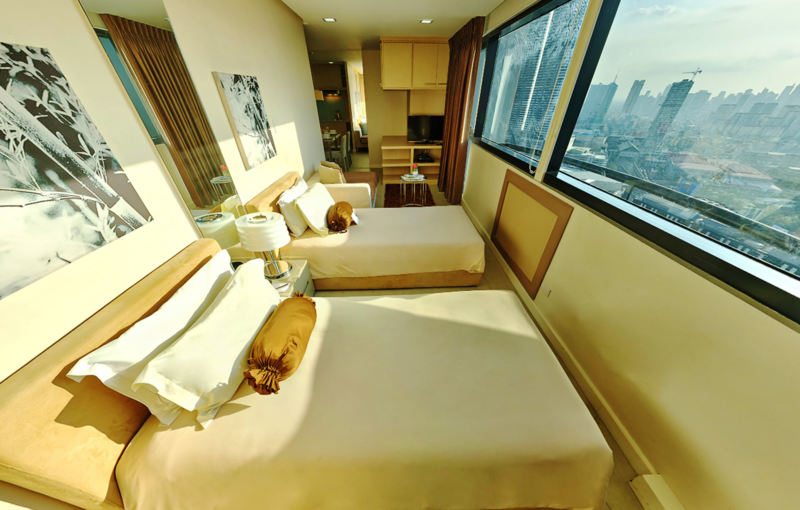 During their stay here, guests will witness a redefinition of stylish living and entertainment inside Asian Mansion II's cozy abodes and impressive features. Enjoy provisions such as cable TV, and a kitchen with dinnerware, refrigerator, and cooking facilities. There is Internet connection, a swimming pool, mini-grocery, beauty parlor, and gym. 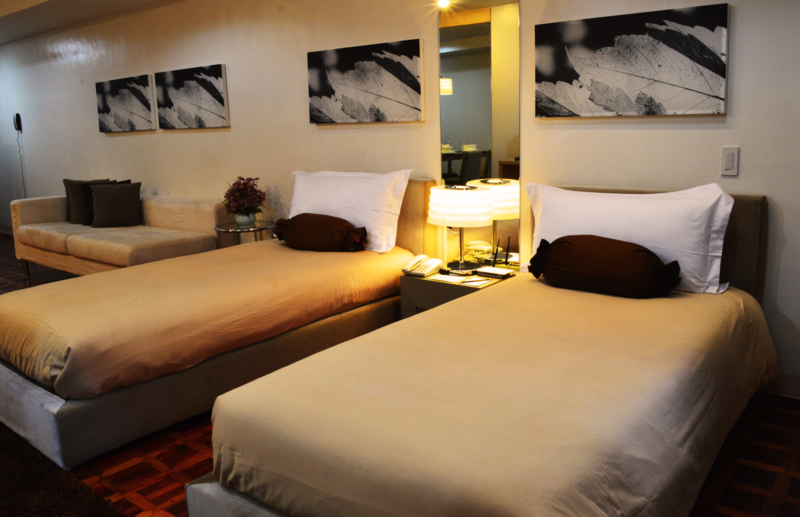 Although close to the trendiest parts of Makati, BSA Mansion II is still able to let lodgers enjoy a restful retreat with an address in the quieter part of the city, along Benavidez Street in leafy Legaspi Village toward the Skyway onramp. Providing all the comforts of home, every guestroom has a living room, dining area with complete dinnerware, and Internet connection. 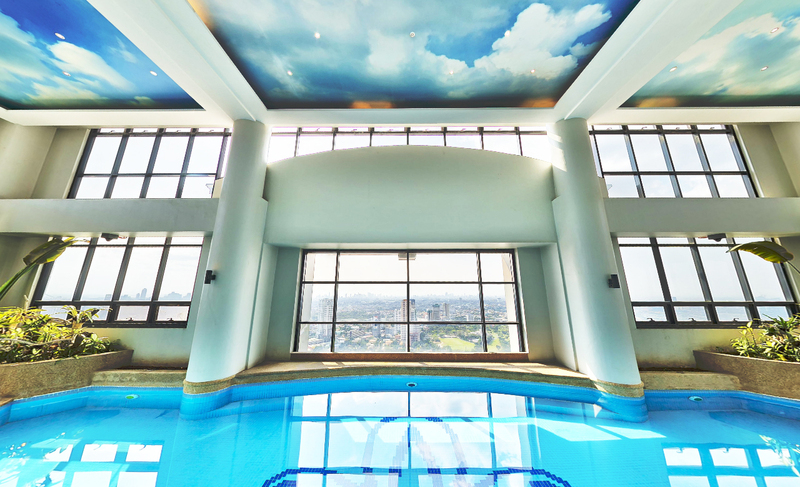 Also within the hotel complex are a function hall and fitness room. Along Ortigas Bank Drive in one of the country's top financial and business districts, you will experience great convenience that cosmopolitan living promises. 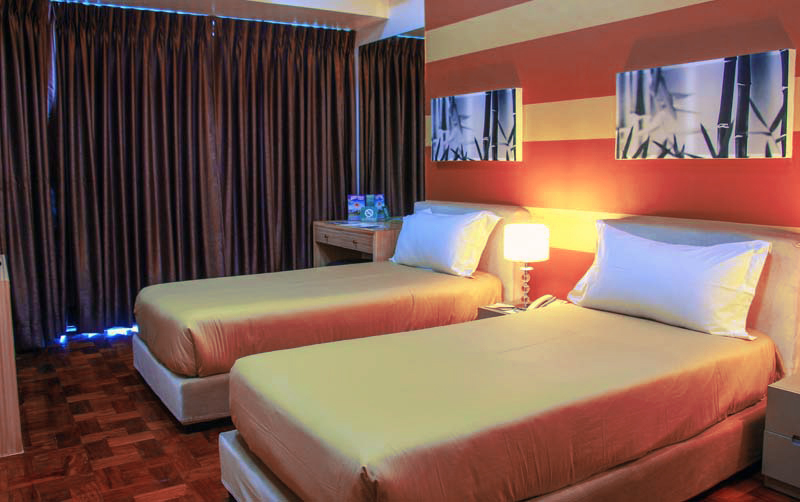 In BSA Twin Towers' guestrooms, the hotel merges class and comfort, featuring amenities such as duvet-covered beds, a pillow menu, fully equipped kitchen, and dining area. 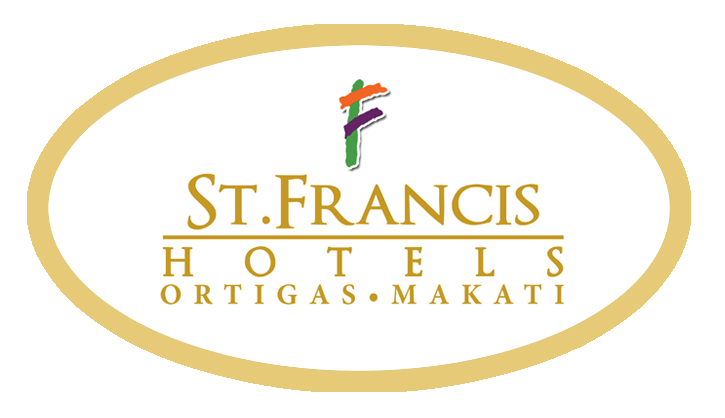 The hotel also boasts an array of facilities, which includes a lagoon pool, children's playroom, jogging path, business center, and Internet connection. Also located on Dela Rosa Street in Makati, Prince Plaza II is where guests can relish the atmosphere of home amid a pool of comforting travel essentials. Here, visitors' needs are all answered with Prince Plaza II's practical facilities, which include an indoor function hall, fitness room, and safety deposit boxes. Meanwhile, each of its accommodations has sitting and dining areas, a microwave oven, IDD/NDD phone, and cable TV, among others.